Executive recruiting challenges are all too common. That is why we decided to write a post about How to Make Executive Search Easier. 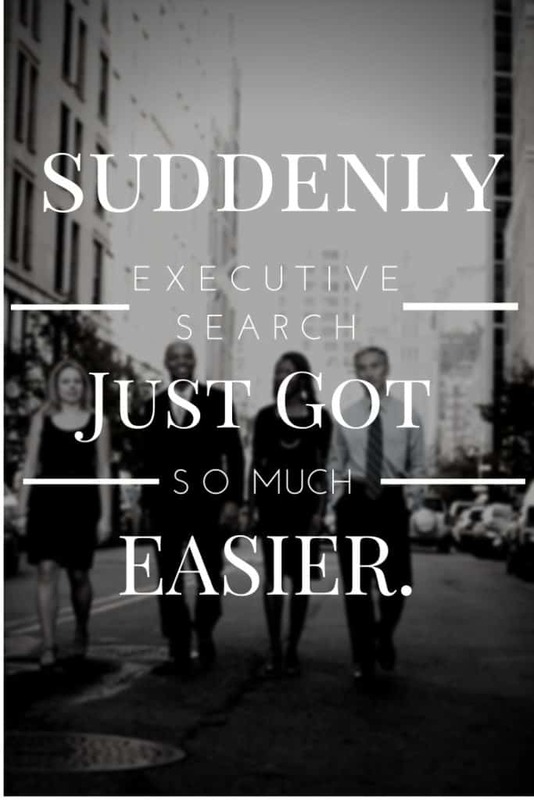 Executive searches often take too long and far too many searches end in frustration. In addition, executive search challenges don’t stop when an executive opening is filled. Sometimes, the “transplant doesn’t take”. The executive hired turns out to be someone the employer would rather not keep. A survey by the Corporate Executive Board found that one out of every five hires is a “bad hire” that company regrets making. 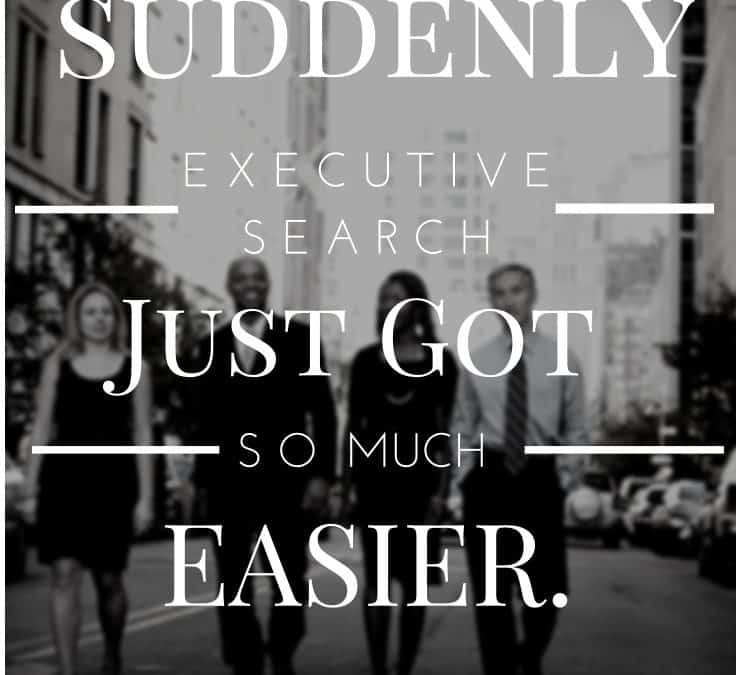 Still, how hard could executive search really be? Clearly, it isn’t rocket science. At last check, executive search consulting isn’t even offered as a specific major. Cornell University School of Industrial and Labor Relations does offer an advanced program in partnership with the Association of Executive Search Consultants (AESC). But that’s as good as it gets. And that may be one reason executive recruiting challenges are so commonplace. With no license requirements and few barriers to entry, virtually anyone can hang out a shingle and does. If talent shortages aren’t to blame, inexpert search partners may be responsible for some of the problems. They lack the research expertise needed to make search smarter. We believe that is one of the main reasons executive recruiting continues to stump the world’s leading retained search firms. Spencer Stuart, Russell Reynolds, Heidrick & Struggles, Korn/Ferry, CTPartners — all have searches that fail to complete. The industry average is a whopping 40%. Part of that percentage has nothing to do with the search firm. Clients may suddenly decide to eliminate a role or to keep an incumbent they previously wanted to replace. Still, even when you factor in those other causes — the failure rate remains far too high. Failed search inevitably leads to frustrated clients who cannot help but feel a little used. Another reason that executive search is so hard is because executive recruiting “best practices” are outdated. The process hasn’t really changed in more than half a century. Again, it isn’t rocket science. To solve the problem, all you need to do is listen to the frustrations of executive search buyers, invest in serious research expertise, and institute new, improved methodology. It is basic common sense. That’s what we did at The Good Search. We believe the key to making search easier is to make it smarter. For one thing, harnessing the power of information and data analytics enables much more strategic executive recruiting. For another, it helps you avoid landmines that blow searches up. Connecting the dots offers the shortest path to the best hires. That is why The Good Search has taken research up a notch. The research is what identifies, profiles, and produces top candidates. With the amount of data in the world doubling every two years, there is a veritable treasure trove of candidate information available that you will not find in resume databases or on LinkedIn. In my former career as an investigative reporter, I learned to use databases to prove things you could not prove any other way. That same method — harnessing the power of data — drives amazing results in executive search. In other words, executive search doesn’t have to be so hard and it does not have to fail so often — not if you know how to make search smarter. The moment you do, you’ll notice a seismic shift. Suddenly executive search just got so much easier.